There are many homes for sale in Jacksonville, condos for sale in Jacksonville, and rentals available in Jacksonville. Lucky for you, you've come to the best free MLS search for Onslow County! Feel free to browse through and sale all property for sale in Jacksonville! 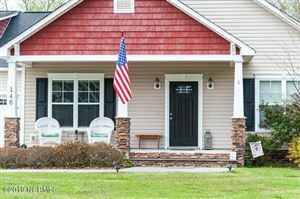 If you are in the military and are in need for homes for sale near Camp Lejeune, or homes for rent near Camp Lejeune, you can find them all at this site. Please call our office directly if you would like to work with our Military Transition Specialist for Camp Lejeune, who can help you with all aspects of your move. Any Jacksonville, NC homes for sale, as well as land and commercial property for sale in Jacksonville can be filtered through our search. Check out our Market Insider page to stay updated on the market statistics and information on real estate for Jacksonville. Check here for information on the Onslow County school system, and check out the Crystal Coast Visitor's Guide for a list of local vendors and family activities in the Jacksonville Area! 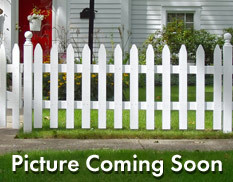 Click here for a list of Jacksonville, NC Foreclosures. The inventory of Jacksonville homes for sale changes constantly, so be sure to come back daily and sign up for Crystal Coast Home Search Listing Alerts to find the newest listings and price changes. 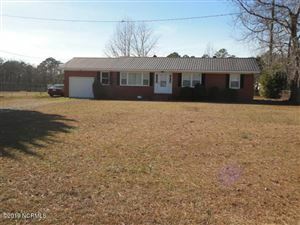 We are the best site for Jacksonville, NC for sale!